Without my “partners” at my side, I packed up my gear for the ultimate pre-WLT backpacking test, Ruckel Creek Trail out-n-back. 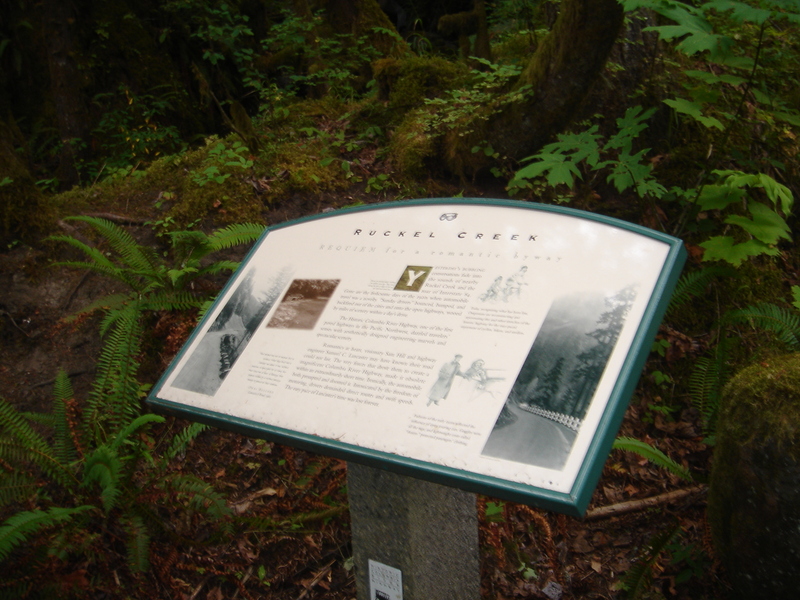 According to my watch, I started at 600ft from the parking lot adjacent to the Eagle Creek Fish Hatchery, walking along the old gorge highway for about .6 miles to the Trail 405 trailhead. It was 80+ degrees outside with a large amount of humidity. From here, the hike went from easy to ghetto. 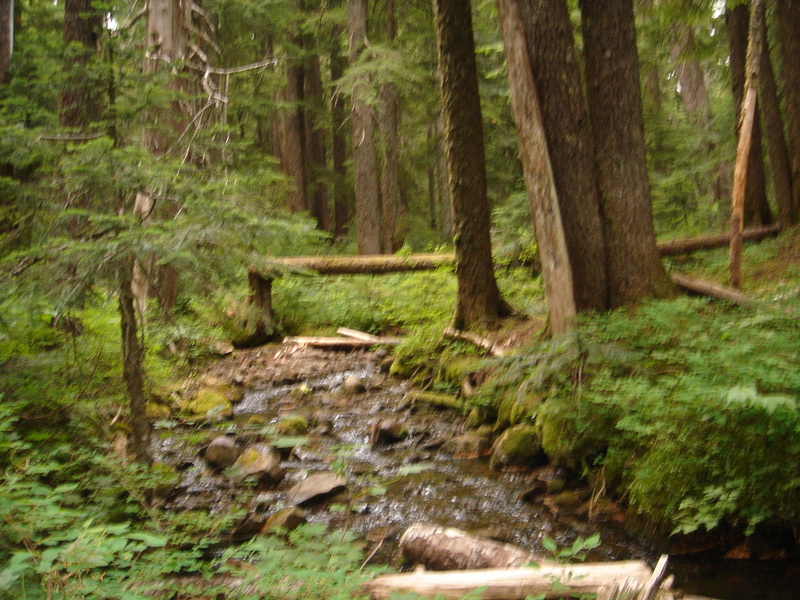 Ruckel creek is a tough hike, rated as one of the twelve toughest trails by Backpacker Magazine in October 1999. I’d have to agree with this assessment. This is a brutal hike. As opposed to the Hunchback Mountain trail, Ruckel Creek is much better on the eyes. 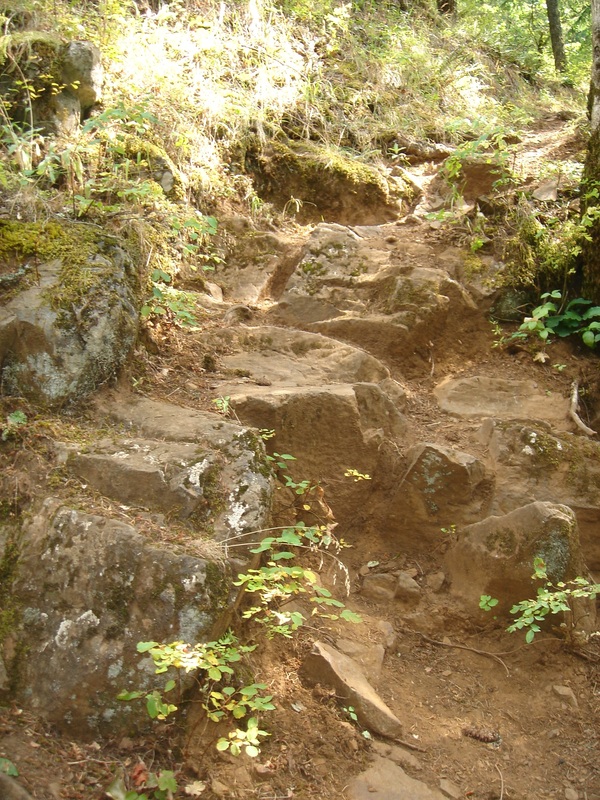 The ascent, however, is just as pounding. 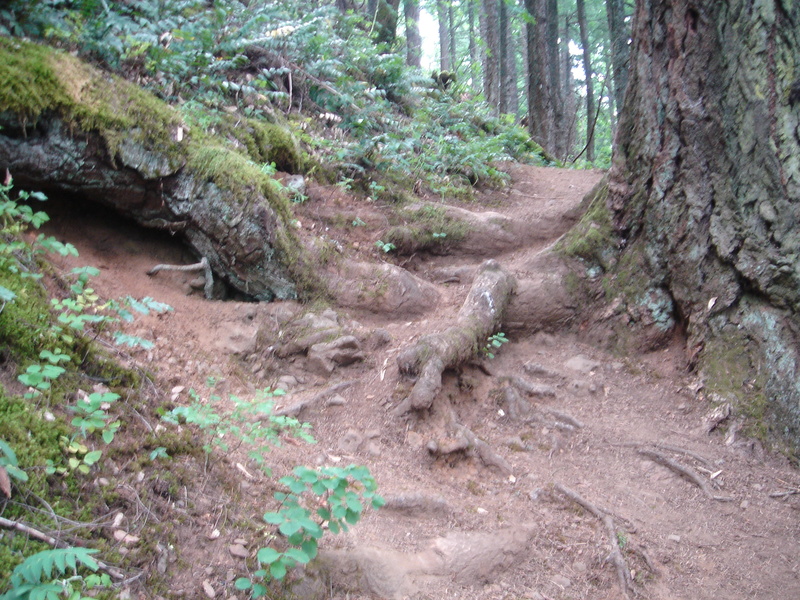 At about 1200ft of elevation, I hit the mossy-rock area of the trail (shown above). This area is a trip and, not only can I bug-out to it, but several moss-covered, rock-lined depressions are adjacent to the trail. 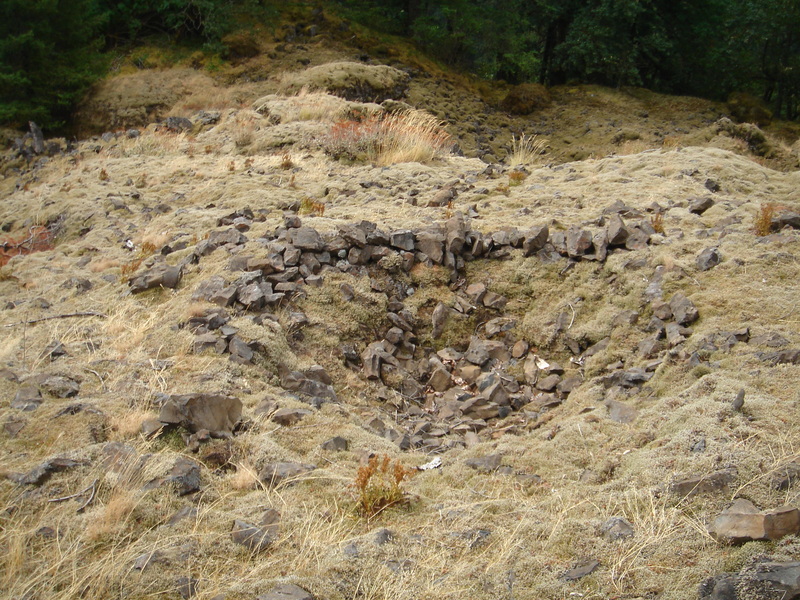 From here, you ascend many, many switchbacks at a high pitch the climb up to Benson Plateau. 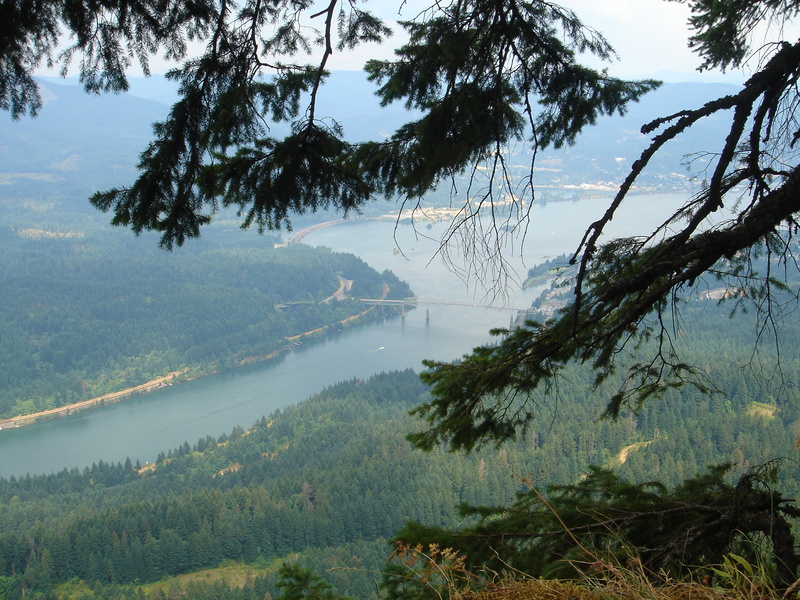 At about 2700ft, the trail opens up for a great view of the gorge, including Bonneville dam and the Bridge of the Gods. The Bridge of the Gods: Entrypoint to a ghetto section of the PCT! 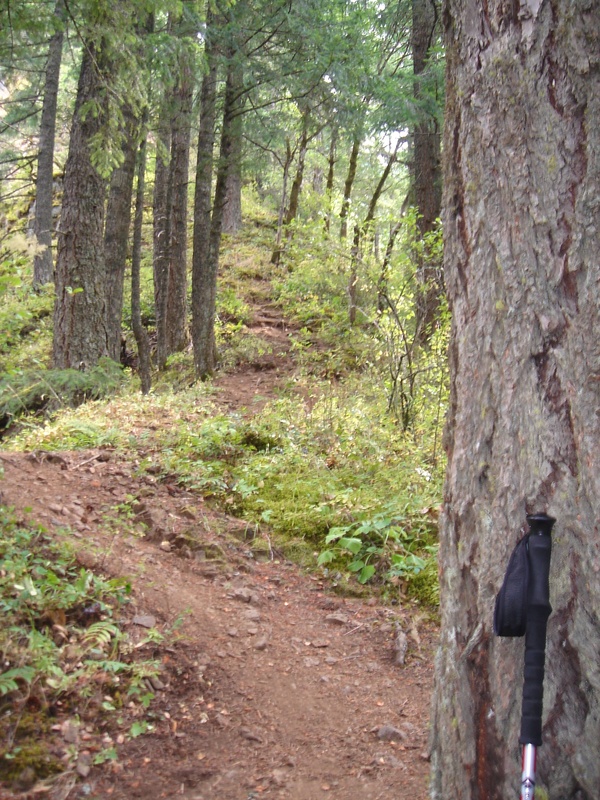 At about 3800ft, you reach Benson Plateau for a flat section of the hike and an eventual payday at Ruckel Creek. This was the point where I filled my Nalgene Canteen for the descent and reached my highest elevation of 4041ft. A trip to the laundry and I was headed back down again! Fill-up, laundry and one final snack for my descent!